Nothing quite beats a sweet, juicy British strawberry does it? 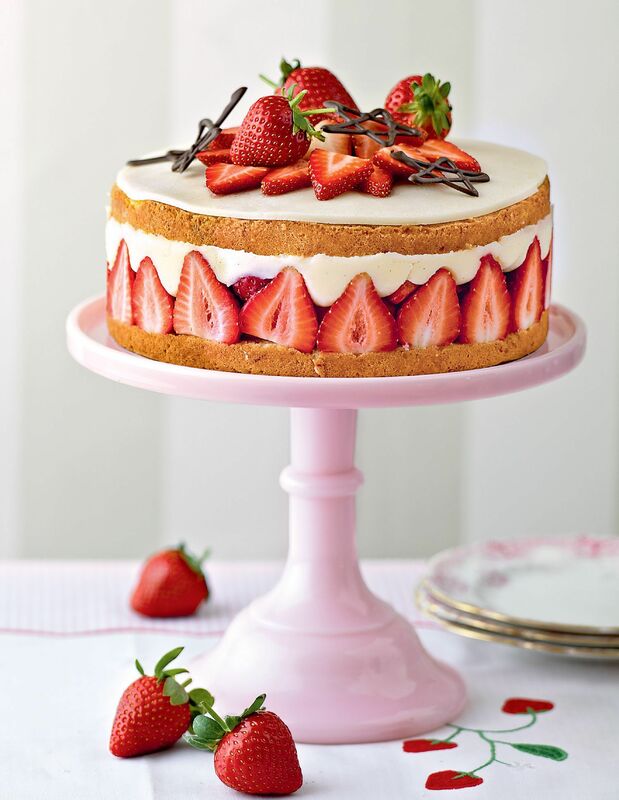 Now strawberries are finally coming into season, we've compiled a list of 5 simply stunning strawberry bakes for you to try your hand at this Summer. All in time for Wimbledon, too! We had to include this recipe from The Primrose Bakery Book. This pretty pink sponge makes the most of fresh strawberries by using them in both the sponge and the filling. It's the perfect recipe if you've managed to score a bumper crop of strawberries, or as the centrepiece of a Summer birthday party. This delicious stack of meringues is packed with strawberries and even a strawberry Pimm's compote. 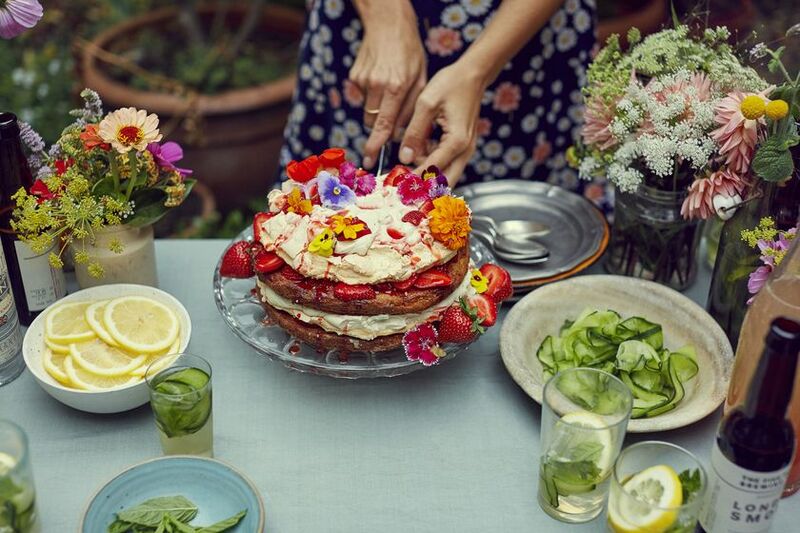 It's the ultimate bake to celebrate the British summertime and particularly brilliant as a Wimbledon party centrepiece. This recipe from The WI Cookbook is a simple, traditional and delicious way to use up strawberries. 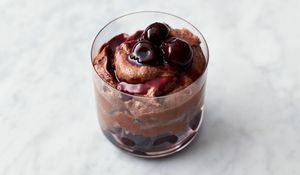 With this recipe you can make small individual Short Cakes, or one large, show stopping cake for a crowd to tuck into. 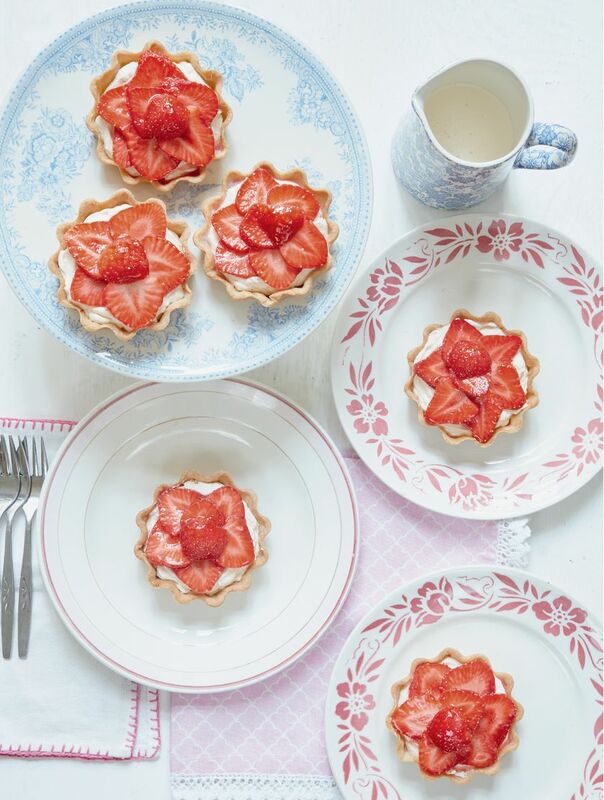 Perfect for snacking on during a Wimbledon match, Mary Berry's picture perfect fresh strawberry tartlets are surprisingly easy to make. 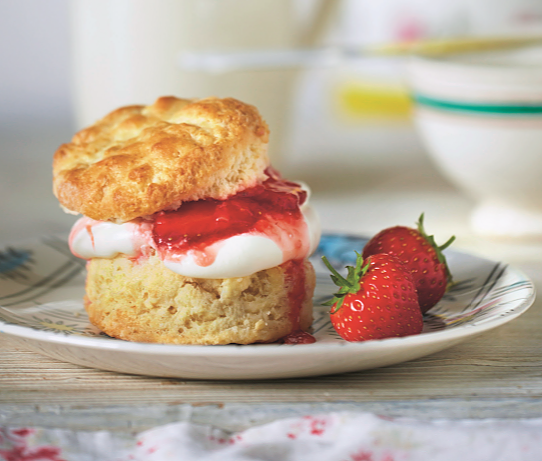 This show-stopping recipe from Mary Berry at Home is the jewel in the crown of our Summer Strawberry Bakes Collection. 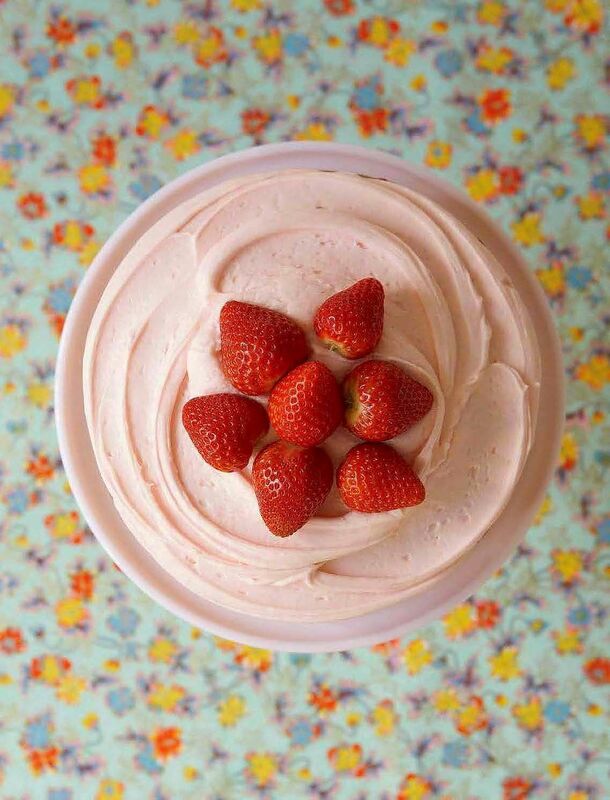 This recipe is a little longer than the others, but Mary's instructions are clear the 'oohs' and 'ahhs' your homemade Fraisier will receive will make all your effort worthwhile! 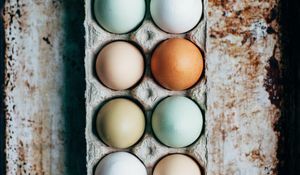 In this insightful extract from Eat Better Live Longer, authors Dr Sarah Brewer and Juliette Kellow outline the many health-boosting benefits of eggs, from improving eye and heart health to promoting mental wellbeing. 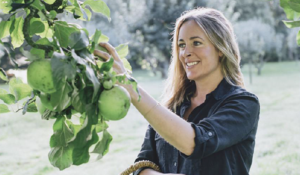 Amelia Freer shares her building blocks of a healthy diet, focusing on timeframes. With Amelia's helpful advice, you'll be able to assess your dietary habits over days, weeks, months and years for a life-long healthy diet.